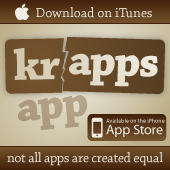 Our first KRAPPS article featured an app which converts the iPhone into an amazing piece of jewelry. Containing various jewels, flowers, animals, and insects, the Amulet app allows the user to customize and transform their iPhone into the most dope necklace … perfect for those extraordinary occasions where bling is in. The app even contains detailed instructions for making an iPhone neck holder from an ordinary plastic six-pack beverage carrier. 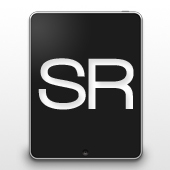 As you can see, even back then, the App Store was already revolutionary. 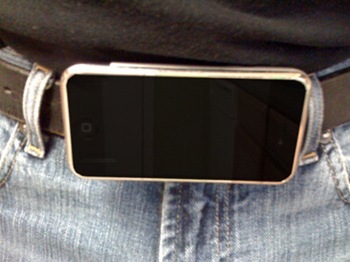 Well one good iAccessory deserves another. Thus the folks at Fiesta Cabin Software decided to one-up the Amulet necklace and launch … Buckle … including instructions! 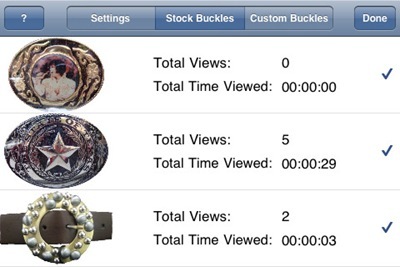 Plus get a load of these krapptastic features … Choose from 26 stock buckle selections or generate your own – Create a buckle play list (slideshow) – Buckle statistics (total views, total time viewed) – and more … WOW! 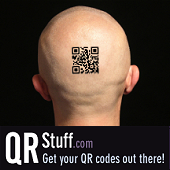 Pardon – another teary man-moment! 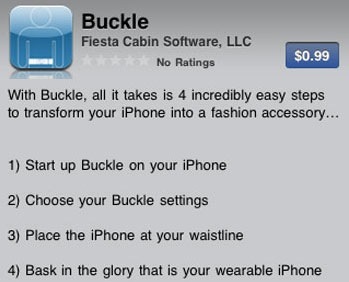 <weep> Fiesta Cabin are freaking morons for only charging 99 cents for Buckle. 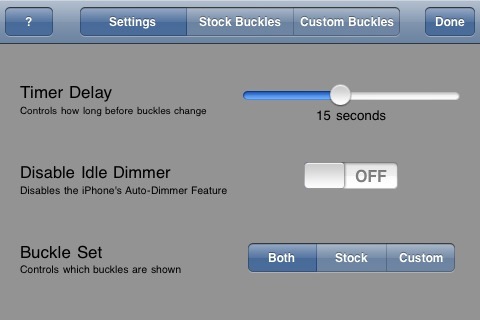 This thing is way better than Real Racing which goes for $9.99 … so thinking Buckle is easily a $14.99 app – totally worth it! 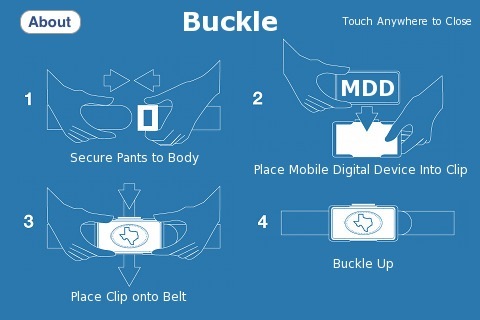 What iphone clip did you guys use? What clip does the Fiesta Cabin Software co. recommend?